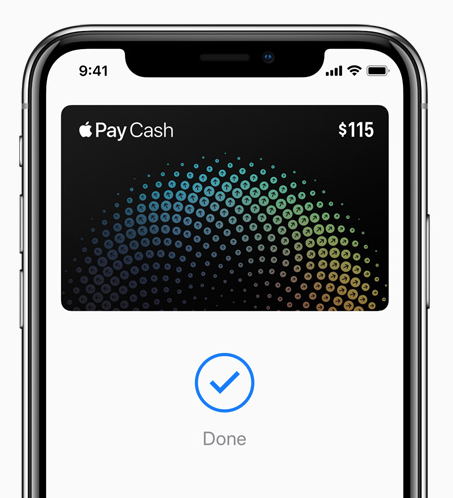 In a revised edition of its mobile security white paper, Apple has added a new section dedicated to Apple Pay Cash, the company’s recently released peer-to-peer payments method that works inside of Messages. Apple says that the new Apple Pay Cash feature, which debuted in the U.S. last month with iOS 11.2, allows transactions to be processed in a fashion not unlike standard Apple Pay (via AppleInsider). According to Apple, the identity confirmation data, which is requested if an Apple Pay Cash balance reaches a predefined amount or if unusual activity is detected, is transmitted to the company’s verification partner. Apple itself does not receive and cannot access that data, while the partner has not been named either.